Significant snowfall combined with melting and re-freezing can create ice dam problems on your roof. 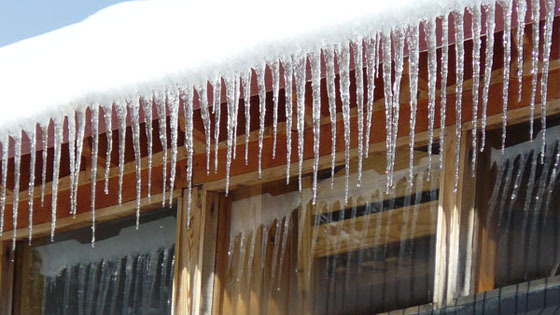 Damage from ice dams includes shingle damage, mildew, both on the exterior and interior of your home and roof leaks. 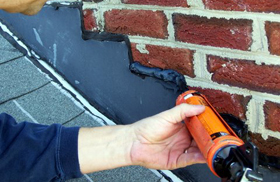 If you're having ice dam problems, roof leaks or any other winter damage call LGC Roofing contractors immediately. We are experienced in removal of ice, snow and existing ice dams without damaging the roof itself. 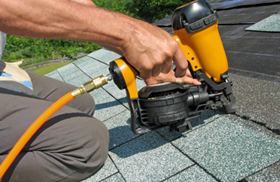 We can also handle any roof leak repairs that might be necessary, right away, to prevent any further water damage. 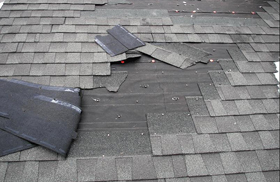 Also, if you’re planning to install a new shingle roof consider installing an ice & water shield - a self-adhered membrane that provides superior leak protection and prevents damage due to ice dams and severe rain. If you’re not sure how your roof is handling all that extra moisture, contact LGC Roofing, your local roofer and request a thorough roof inspection service. With over 25 years of experience in roof installation & repairs we have the skills to quickly diagnose and repair all types of roof leaks, including those caused by ice dams. Don’t hesitate. Call (609) 712-8157 today! Request a roof leak repair estimate for your home in just 20 seconds. "The owner came out to fix a leaking skylight the day before severe rain and did a great job. I highly recommend Roof Toppers."